Heart failure (HF) is a frequent cause of morbidity and mortality worldwide and is defined by the as an abnormality of the cardiac structure and function, resulting in a diminished ability of the heart to maintain optimal perfusion of metabolizing tissues. The link between high-density lipoproteins (HDL) subclasses and the prognosis of cardiovascular diseases remains controversial. It is important to note that HDL particles comprise two major subclasses, namely large buoyant HDL2 particles and smaller, denser HDL3 particles. 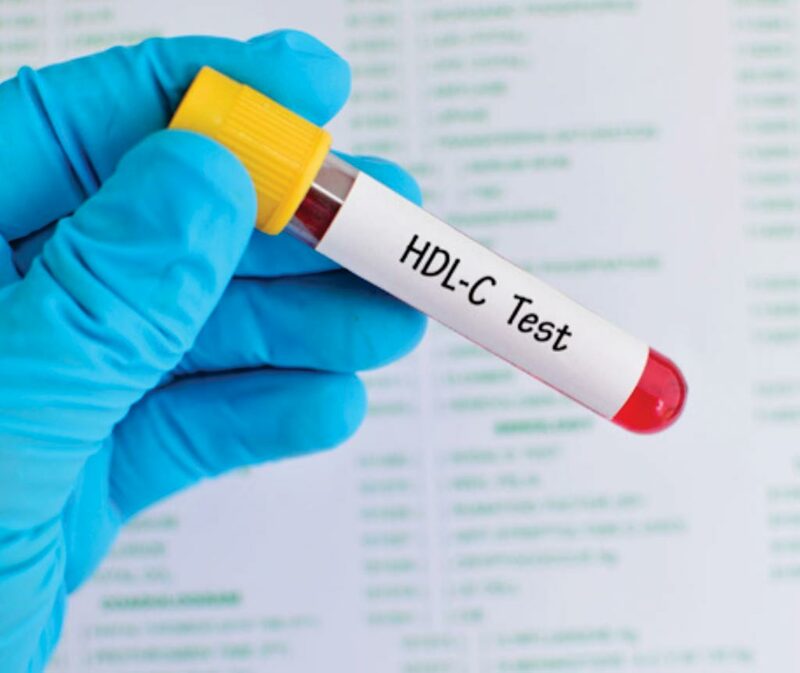 Accordingly, quantity of the total HDL-C is dominated by the contribution of the larger, cholesterol-rich HDL2. Image: The Olympus AU680 automated analyzer (Photo courtesy of Beckman Coulter). Scientists at University of Zagreb School of Medicine (Zagreb, Croatia) and their colleagues evaluated the prognostic value of the HDL subclasses 3 and 2 cholesterol (HDL3-C, HDL2-C) as well as of total HDL-C for 3-month mortality in acute heart failure (AHF) patients. Serum samples of 132 patients [65 (49.2%) were female and median and range for age were 77.3 (45.5–92.4) years], were available for the analyses. Of these, 35 (26.5%) died within three months of onset of AHF. The collection of the blood samples, the standard laboratory methods and measurements of small, large and total HDL-particles (HDL-P) have been described in previous reports on this AHF cohort. 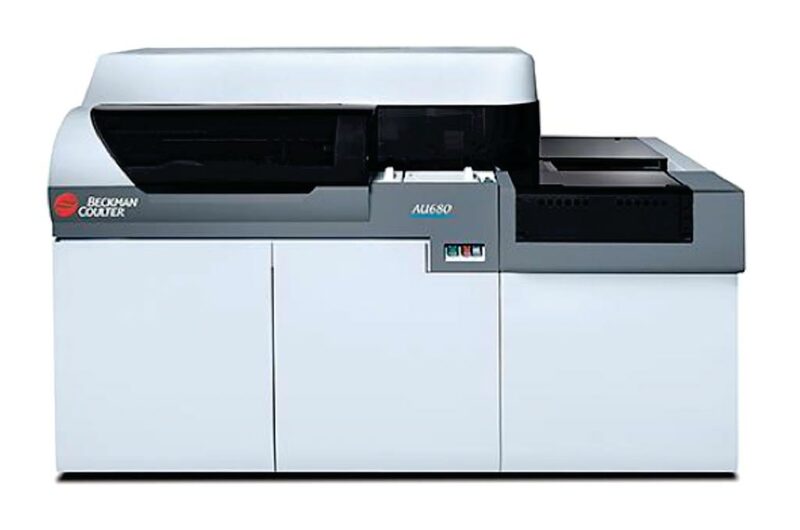 The levels of total HDL cholesterol (HDL-C) and HDL3-C were measured using detergent-based homogeneous assays from Denka Seiken Co., Ltd. on an Olympus AU680 automated analyzer. HDL2-C was estimated by subtracting HDL3-C from total HDL-C. The team reported that the median and range for serum levels of HDL3-C, HDL2-C, and total HDL-C were 0.49 (0.23–0.85) mmol/L, 0.62 (0.19–1.67) mmol/L and 1.13 (0.42–2.46) mmol/L, respectively. Univariate logistic regression analyses revealed a significant inverse association of HDL3-C (odds ratio (OR) 0.46 per 1-SD increase, 95% confidence interval (CI) 0.27–0.72,) with 3-month mortality, whereas concentrations of total HDL-C and HDL2-C showed no significant association. After adjustment for various laboratory and clinical parameters known to be associated with mortality in heart failure patients, HDL3-C concentrations remained significantly associated with 3-month mortality (OR 0.34 per 1-SD increase, 95% CI 0.15–0.74). The authors concluded that low admission serum levels of HDL3-C are associated with increased 3-month mortality in AHF patients, whereas total HDL-C and HDL2-C showed no association. HDL3-C might thus be useful as a prognostic parameter in AHF. The study was published in the March 2019 issue if the journal Clinica Chimica Acta.